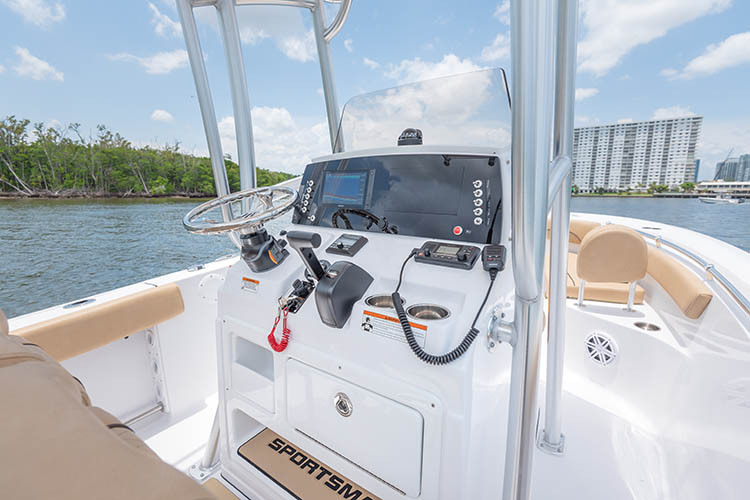 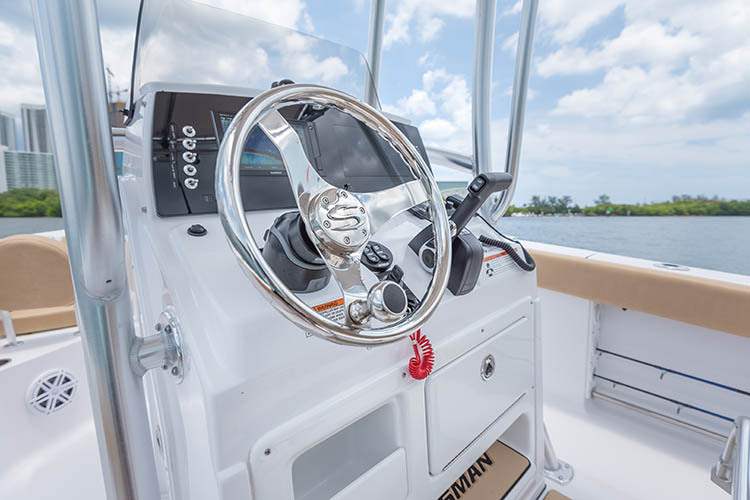 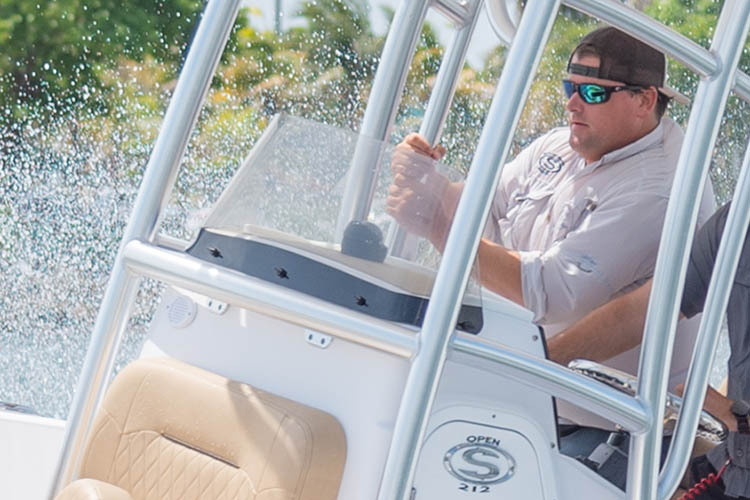 The Sportsman Open 212 is an all around great boat with state of the art standard options. 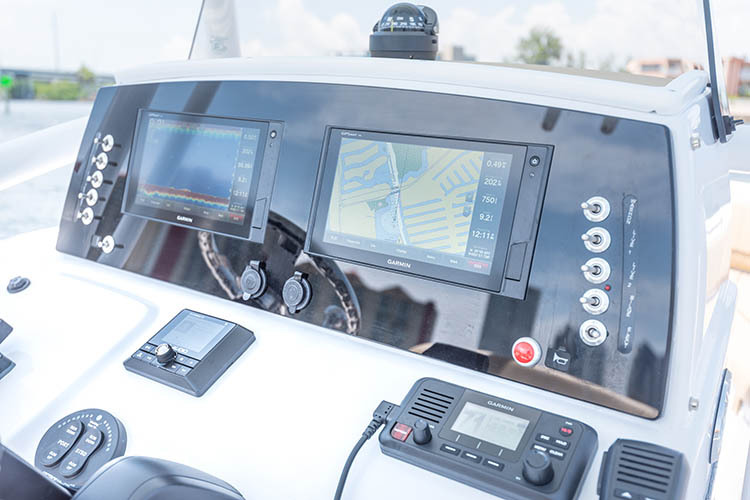 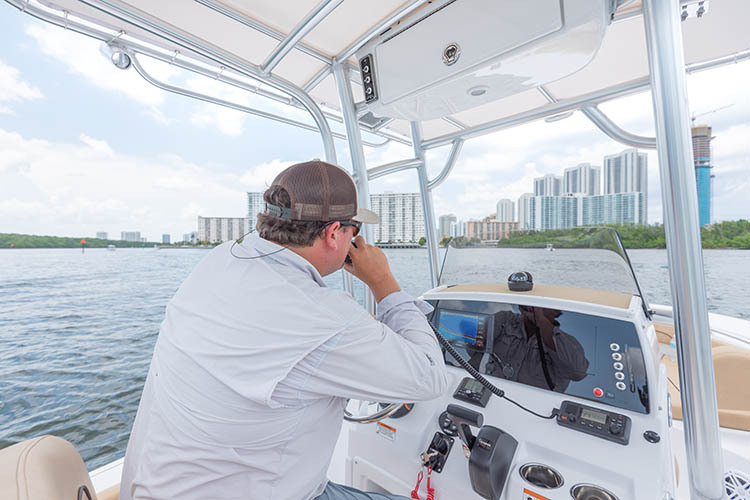 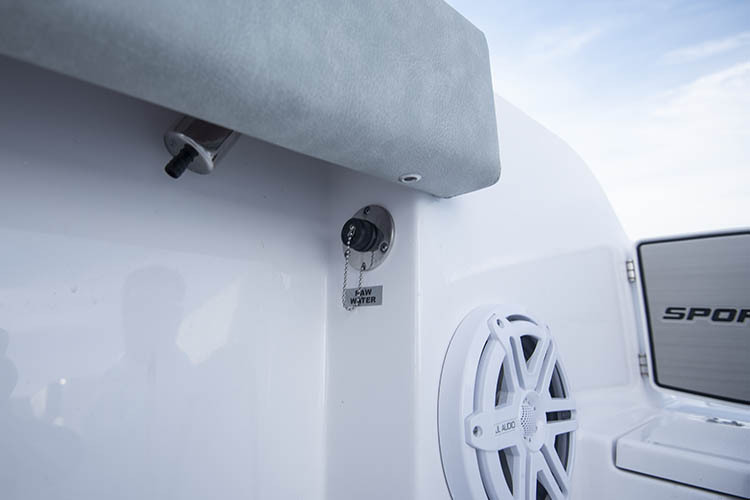 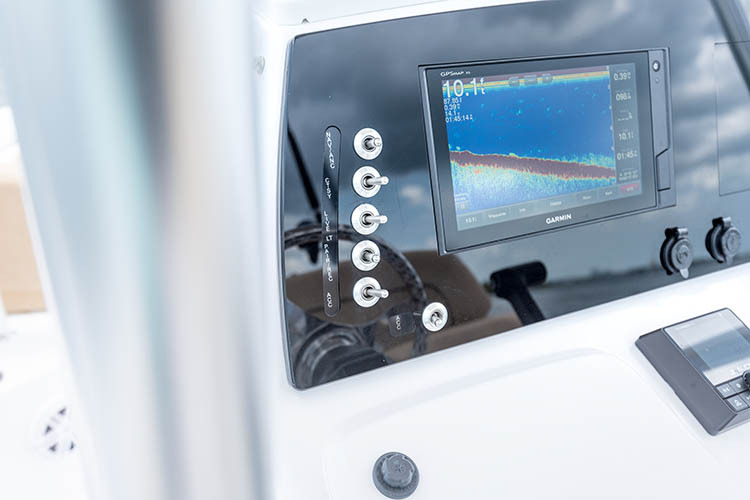 The Simrad display is easy to operate and use. 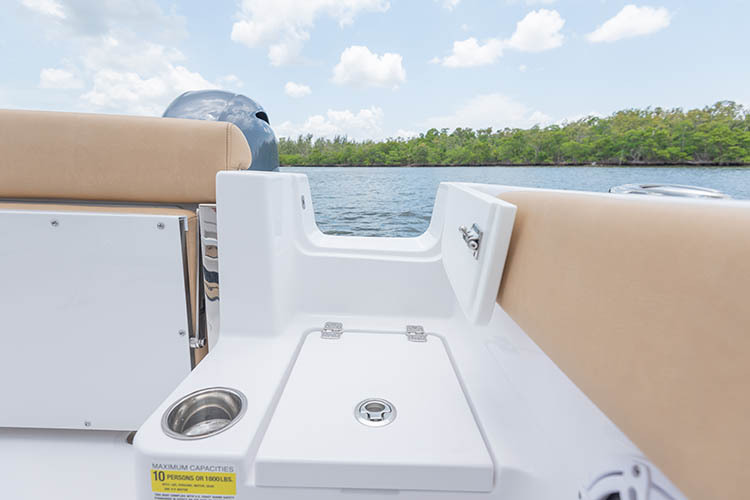 The boat itself is sturdy and rides comfortably in steady 3-4 seas. 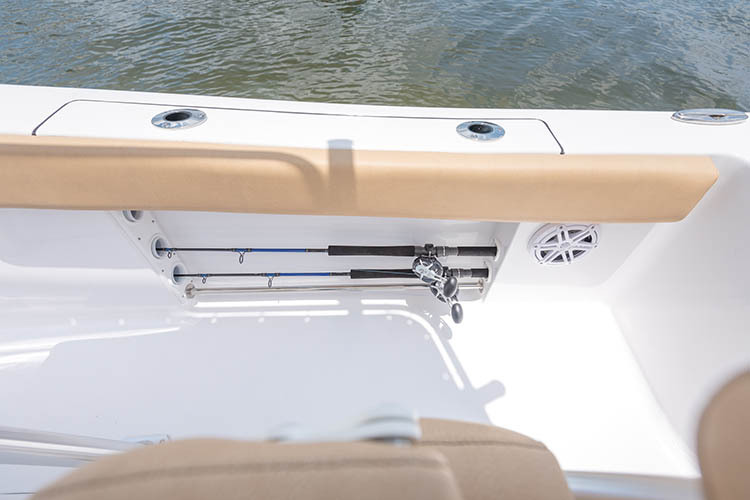 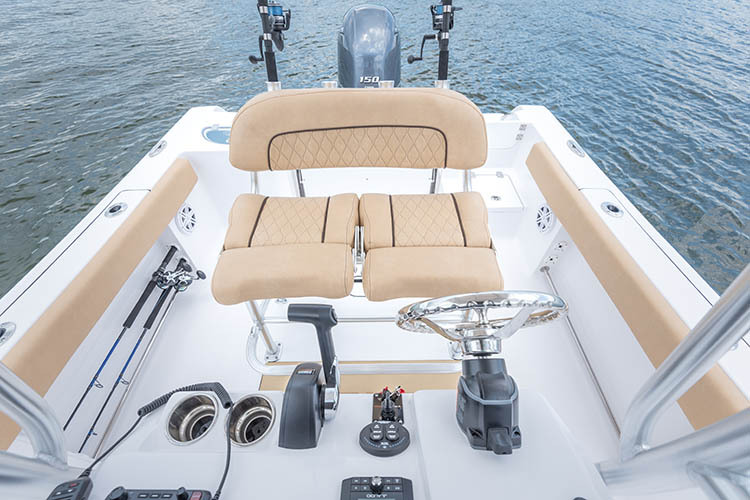 The 212 is a solid fishing platform that easily transforms into a family cruising vessel. 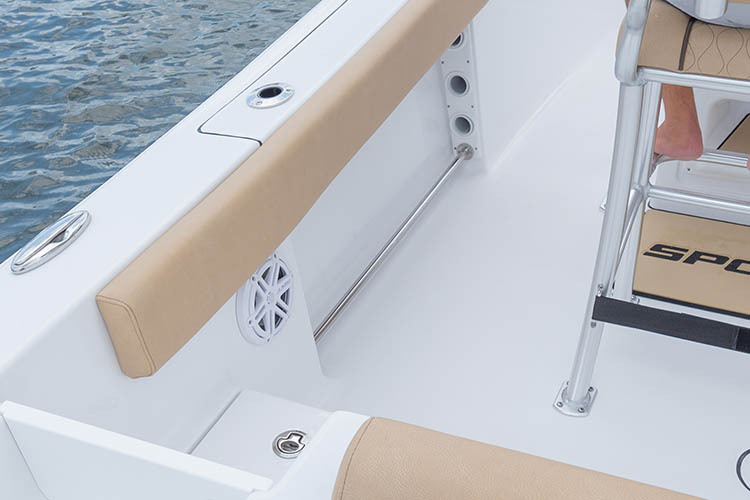 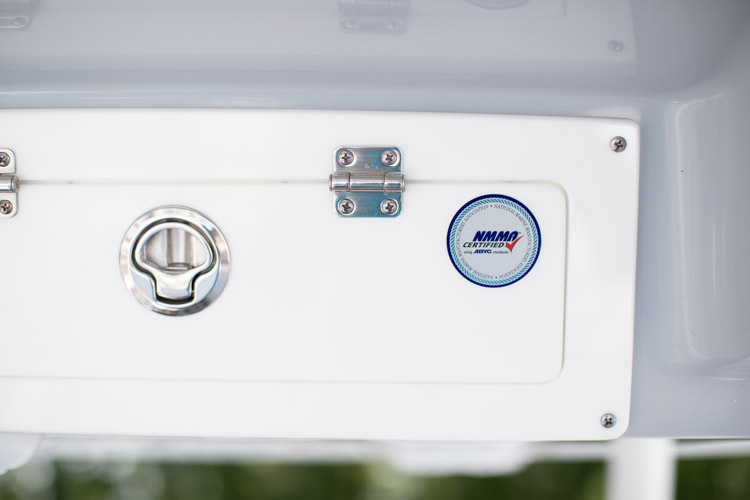 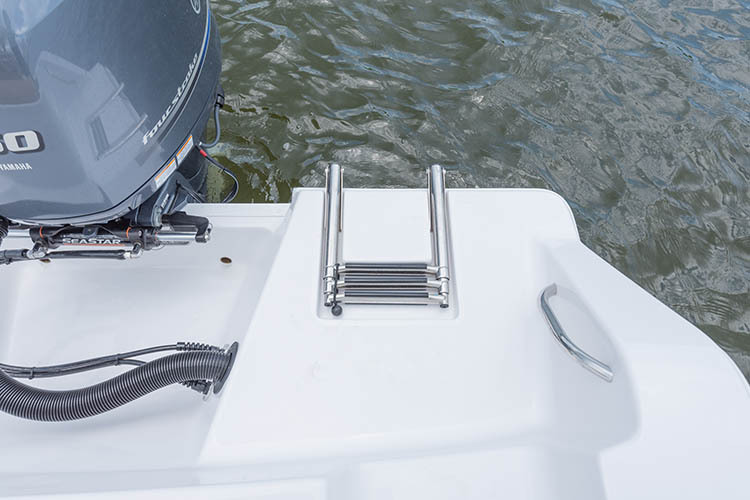 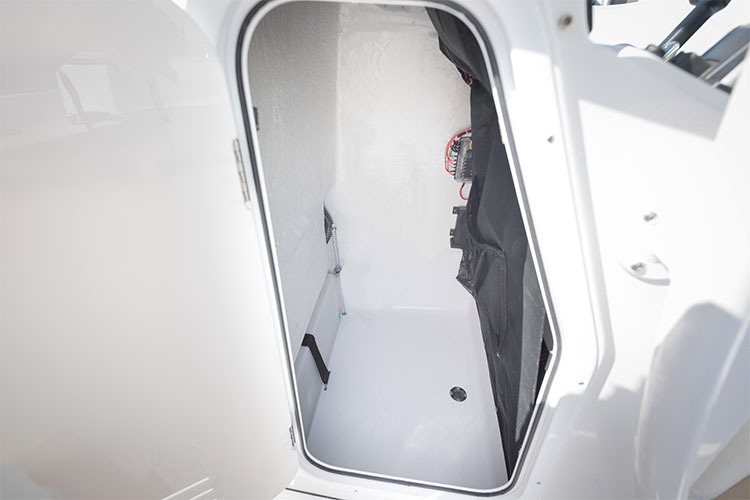 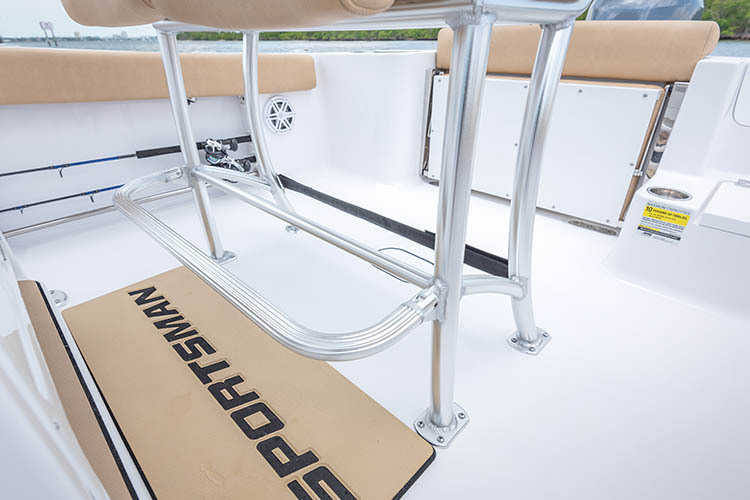 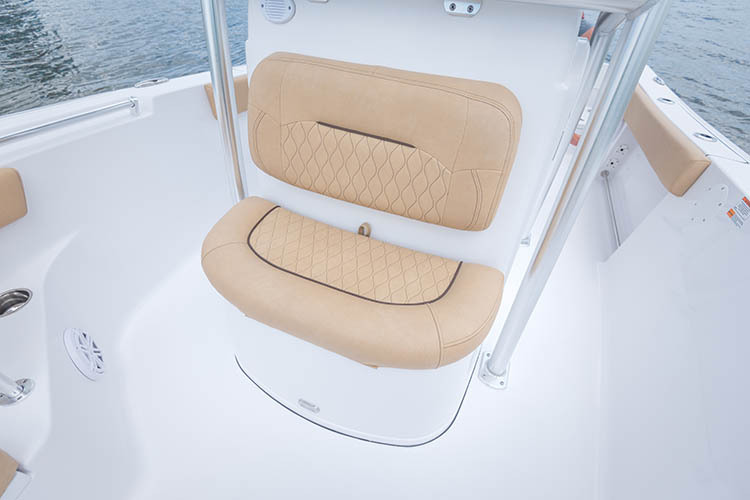 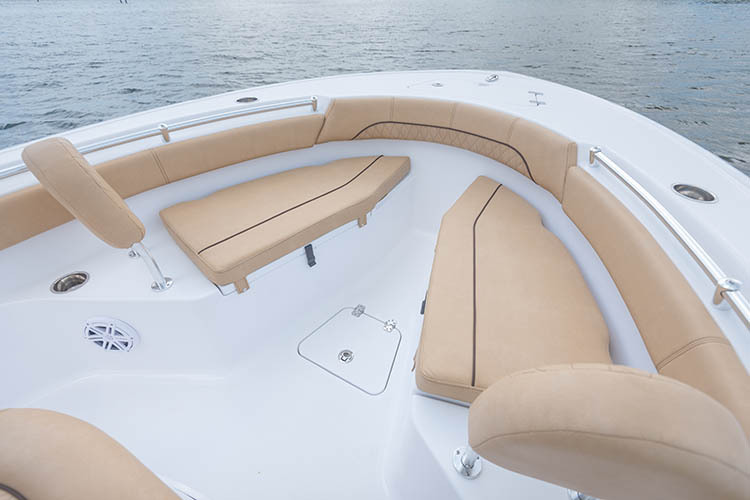 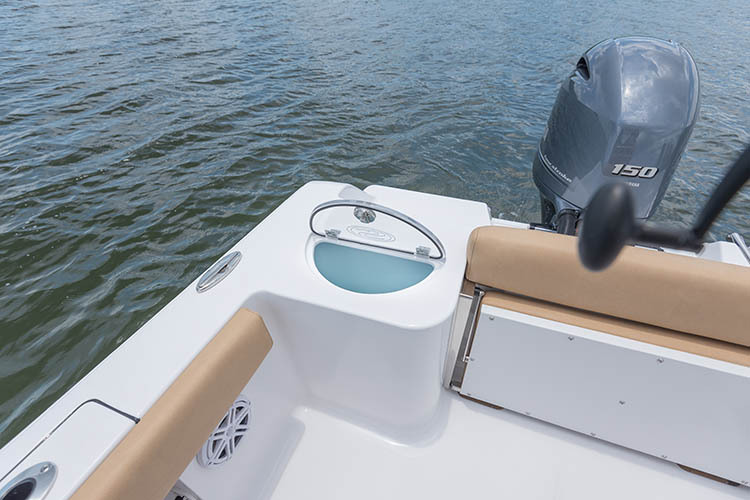 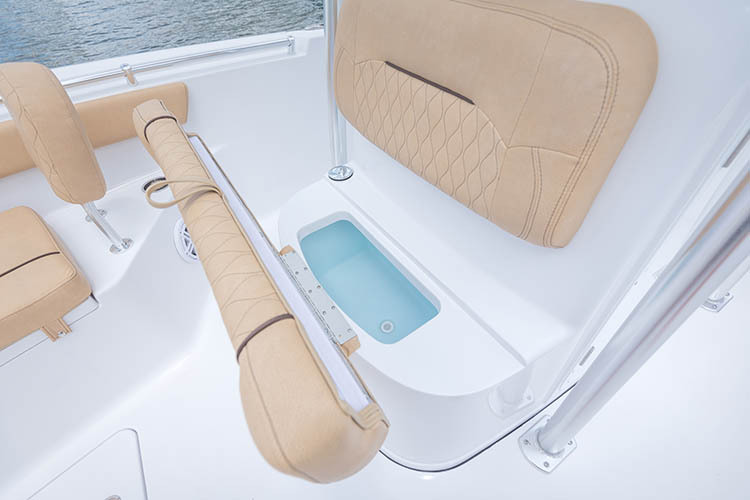 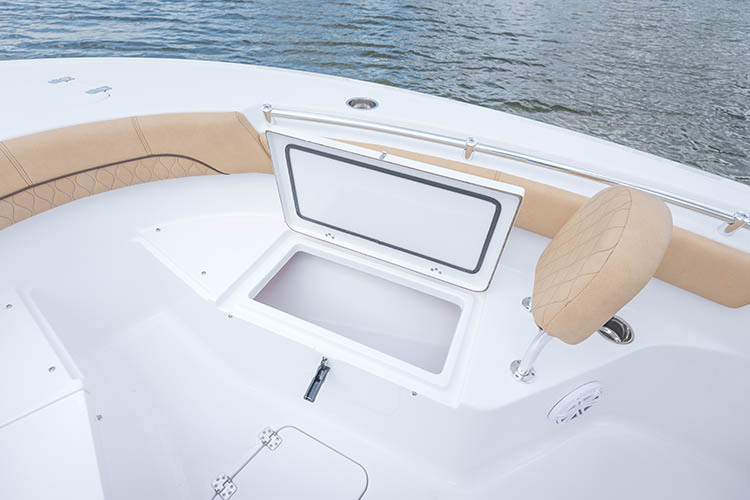 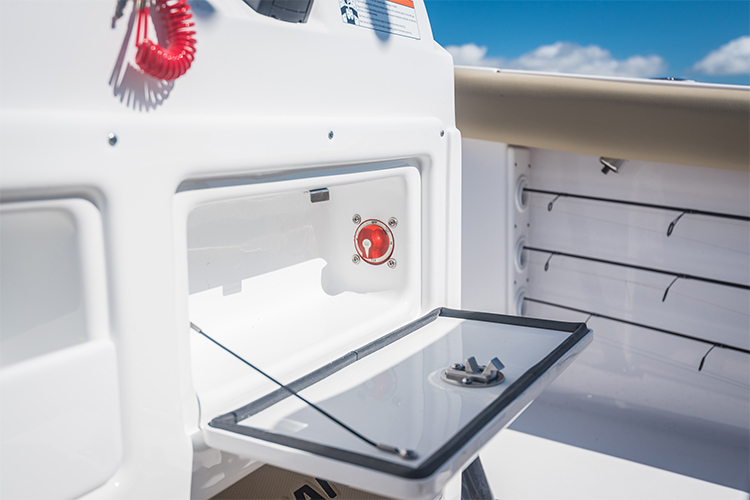 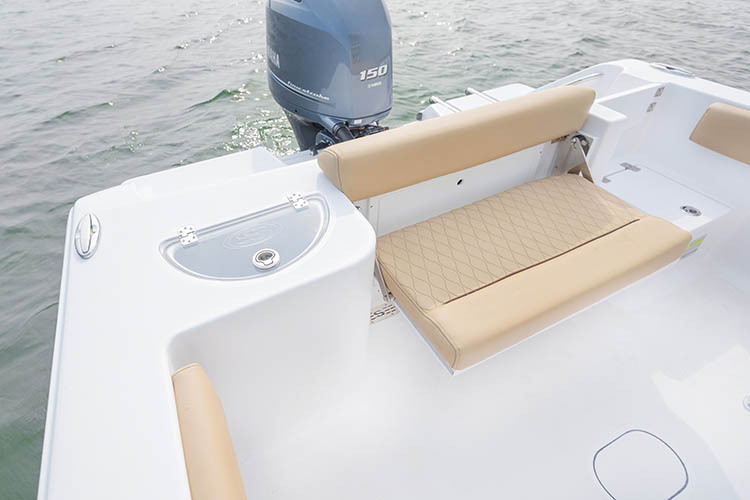 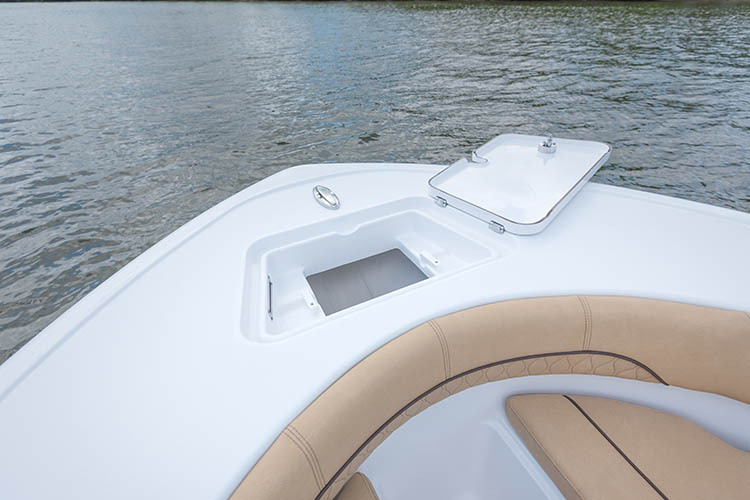 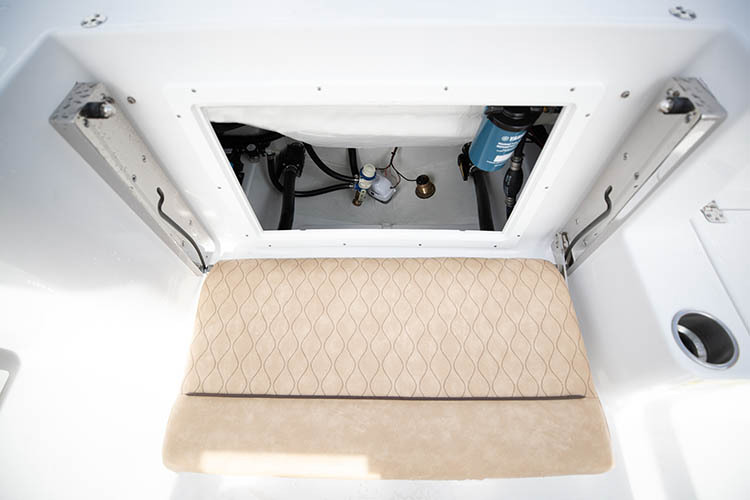 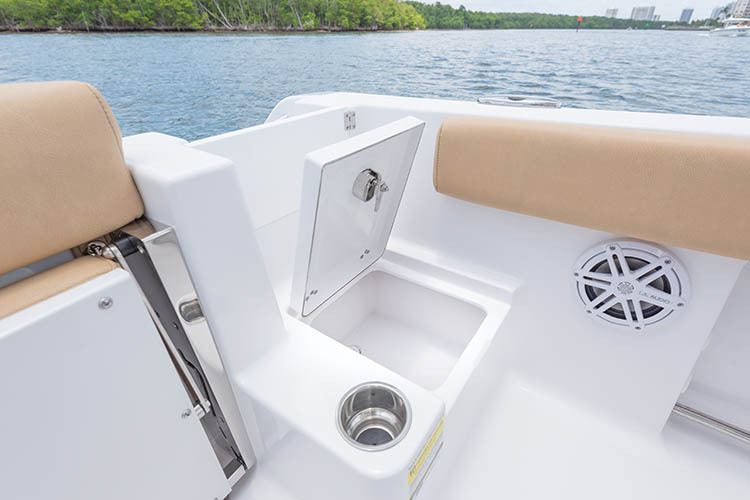 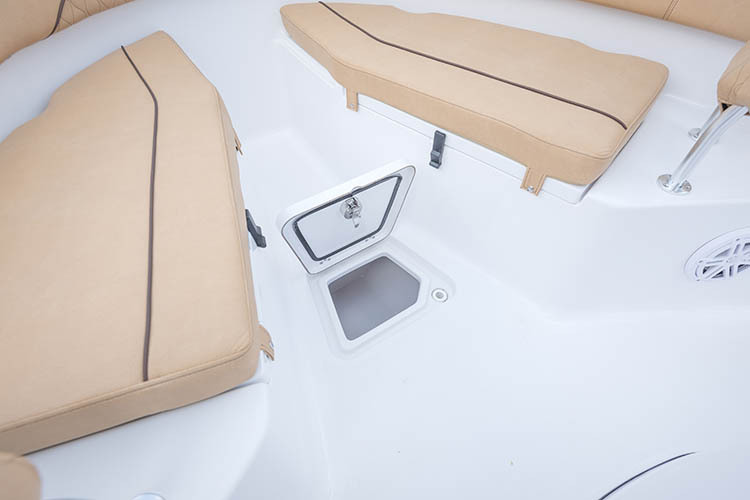 All boat buyers interested in a center console should pay special attention to Sportsman Boats.